PASCO -- The U.S. House Natural Resources Committee is meeting in Washington state this month to discuss economic benefits provided by the Columbia and Snake river dams. The Sept. 10 hearing was scheduled in Pasco at the request of Washington Republican Dan Newhouse. 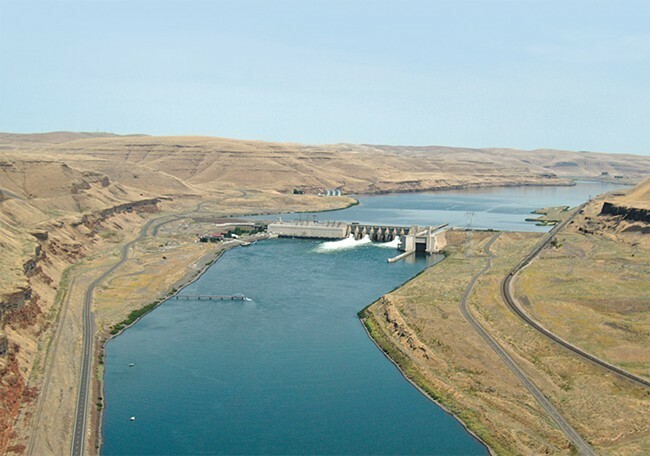 The Tri-City Herald reported Newhouse says the hearing is intended to educate Congress and others about benefits of the federal Columbia River power system and help dispel misinformation. Some groups are pushing to tear down four dams on the Snake River in Washington to restore salmon runs and provide more fish for struggling orcas. U.S. District Court Judge Michael Simon has found that not enough is being done to improve salmon runs and has ordered a federal environmental review of the power system. He said the review must consider breaching the dams as one option to protect imperiled fish.